Court clears ballot title language for measure giving Portland-area drivers a say in how funds are spent. Portland-area drivers facing freeway tolls may get a chance to steer that money away from anything but expanding highways. Language has been approved for a ballot measure that would restrict the state's use of that toll money. Transportation Department officials are planning to assess tolls in about five years. The proposed measure would require voters to approve any use of toll money that doesn't relate directly to adding capacity for vehicles. 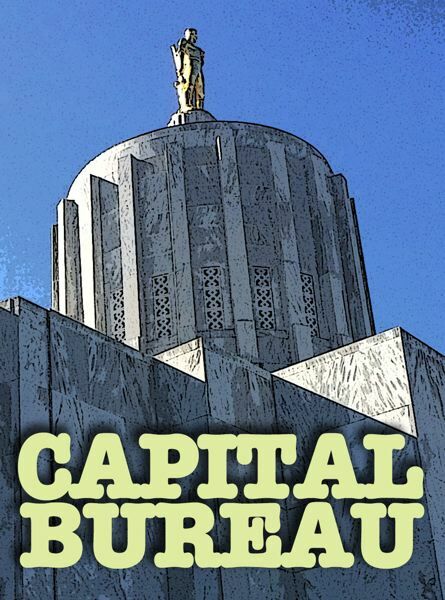 Oregon's Supreme Court signed off on the language for the measure in mid-December, and supporters can gather signatures for a vote in November 2020. Initiative Petition 10 — known as "Tolls Need Voter Approval" — amends the Oregon Constitution to restrict state officials to spending tolling revenue only on adding new vehicle lanes to congested freeways. "I'm pleased with the ballot title. I think it references what we want to accomplish," said state Rep. Julie Parrish, R-West Linn, a chief petitioner. Most people in the Portland area "hate the idea (of tolling), and our elected leaders are steamrolling them," Parrish said. The measure wouldn't ban tolls, however. Les Poole, another chief petitioner, said tolls are a good way to finance new freeway lanes or widen a bridge. But he is concerned that state officials would use money collected through tolls to get motorists to drive less. For instance, state officials have discussed using the money to build transit stations or park-and-ride lots. Without the measure, state officials could spend tolls on roadway construction, repairs, improvement and operations. 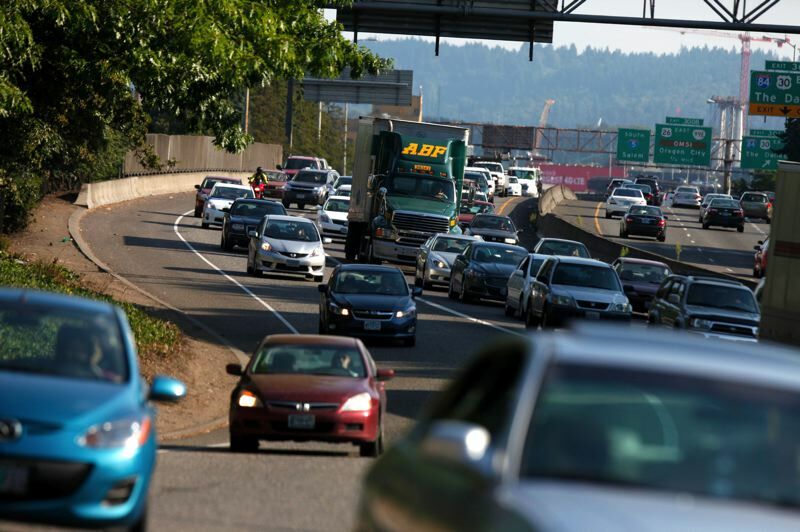 Restricting spending to adding new freeway lanes could produce unintended consequences, said Joe Cortright, a Portland economist and former administrator of the Legislature's Trade and Economic Development Committee. "Tolls have been proven to be the one way to make traffic move smoothly and give people a quality system, and this would really impinge on that," Cortright said of the proposed measure. "It would make it difficult to do variable pricing, which gives lower prices when there is less demand and is used to smooth out traffic." In applying to the Federal Highway Administration to start the tolls, state transportation officials proposed toll prices that would increase when traffic volumes are high and decrease when there are fewer vehicles on the freeway. The proposed measure "would block spending the revenue on (tollway) maintenance costs, which are substantial, so the state would be forced to build capacity that you might not need," Cortright said. The Oregon Transportation Commission plans to place tolls on sections of Interstate 5 and Interstate 205 in Portland as soon as 2024 but wants to eventually impose tolls on all Portland-area freeways. 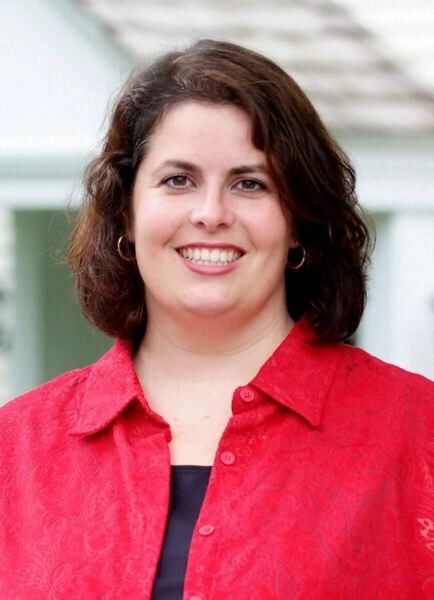 Tammy Baney, Transportation Commission chair, said the commission has yet to set the price of tolls or how much revenue would be spent adding vehicle capacity versus paying for maintenance and operation or adding amenities such as park-and -ride lots. Baney said it's not clear how the proposed ballot measure would impact the tolling plan. "From my reading of the initiative, it was relatively short and didn't have a lot of detail," she said. "There is a lot you can read into as far as the intent. The intent is left to the person interpreting the language so I would have more questions about what that actually means." A survey a year ago by Portland's DHM Research for the Transportation Department found that only 43 percent of Oregonians were willing to pay a toll. Support came with a caveat: Respondents supported the tolls if they knew they would "provide faster and more consistent travel time." The measure needs 149,360 valid signatures to get to the ballot.